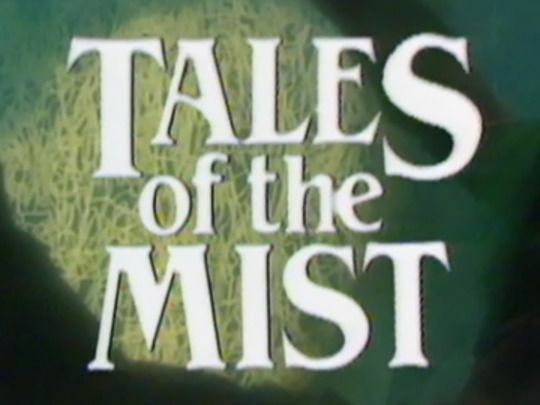 Tales of the Mist was an 80s series for children that dramatised six stories by writer Anthony Holcroft. Peppered with folklore, magic and animism (the belief that things in the natural world posses a ‘spirit’) the six stories feature encounters with otherworldly beings in rustic New Zealand settings: The Island in the Lagoon, The Tramp, Girl in the Cabbage Tree, The Night Bees, and Rosie Moonshine. The show was directed by NZ kids television veteran (Woolly Valley, Count Homogenized) Kim Gabara.